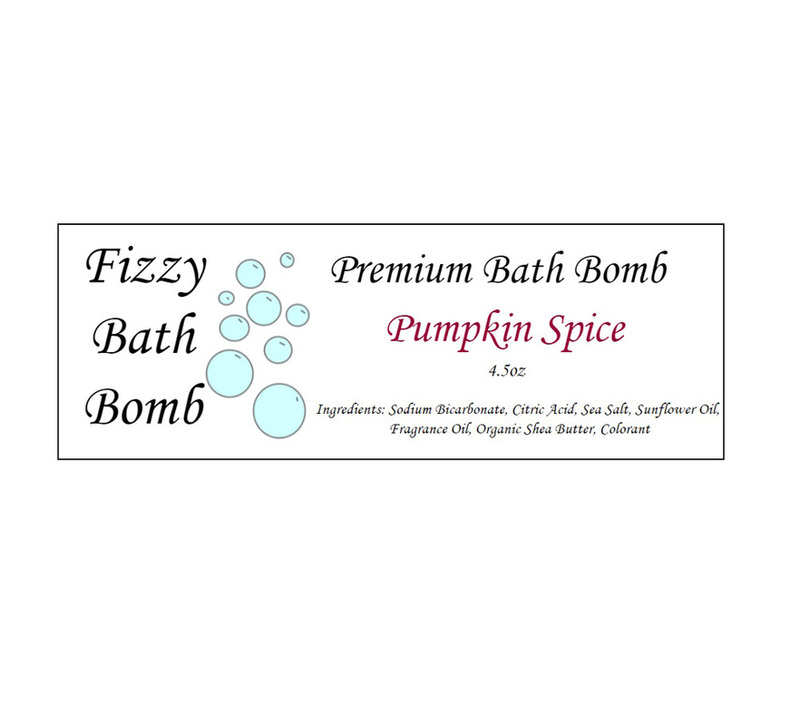 ​Want a bunch of different scents? 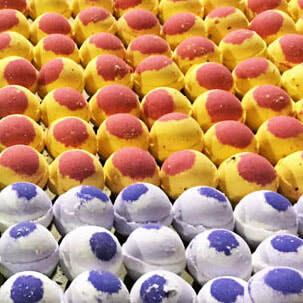 ​New smaller .59 bath bombs. 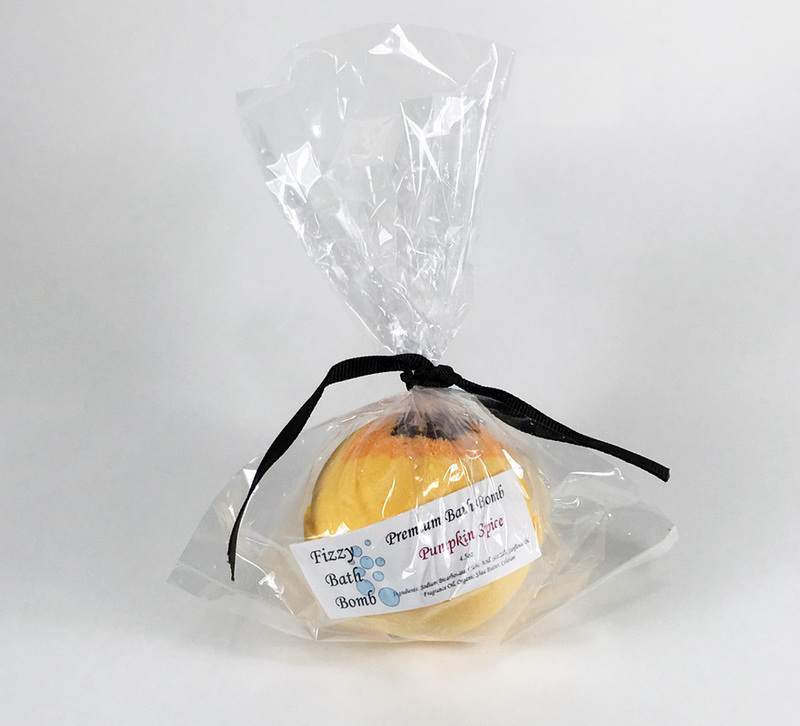 Real Soap Bars Starting at $1.04 each! 40 Styles to Choose From! How do I get the volume discount? The discount is applied during checkout when you use one of our coupon codes. How big are they? They weigh 4.5 ounces and are the size of a tennis ball. What ingredients do you use? 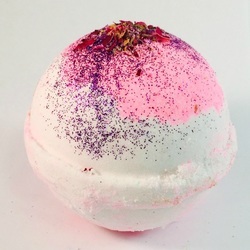 The ingredients can be found on the product page for each bath bomb (fizzie). Do you private label? We provide a template for you to make your own private label. How long before my order ships? 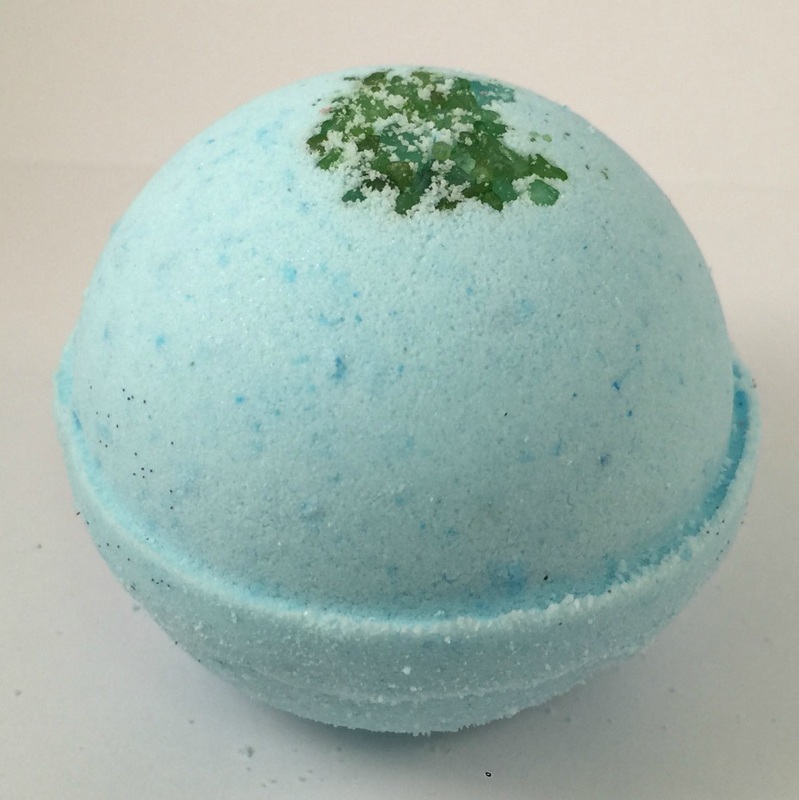 Most orders ship within three business days. How will I know when my order ships? Tracking information will be emailed to the email used during the checkout process. 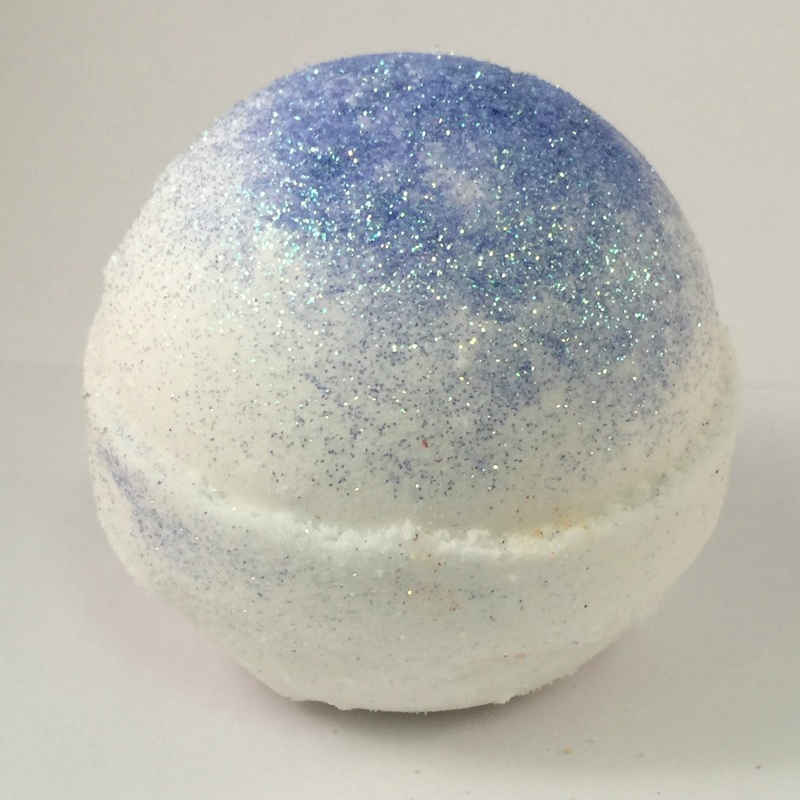 What do the Bath Bombs look like when they arrive? They look just like the images below! We use a wide variety of different colored ribbons depending on the scent. 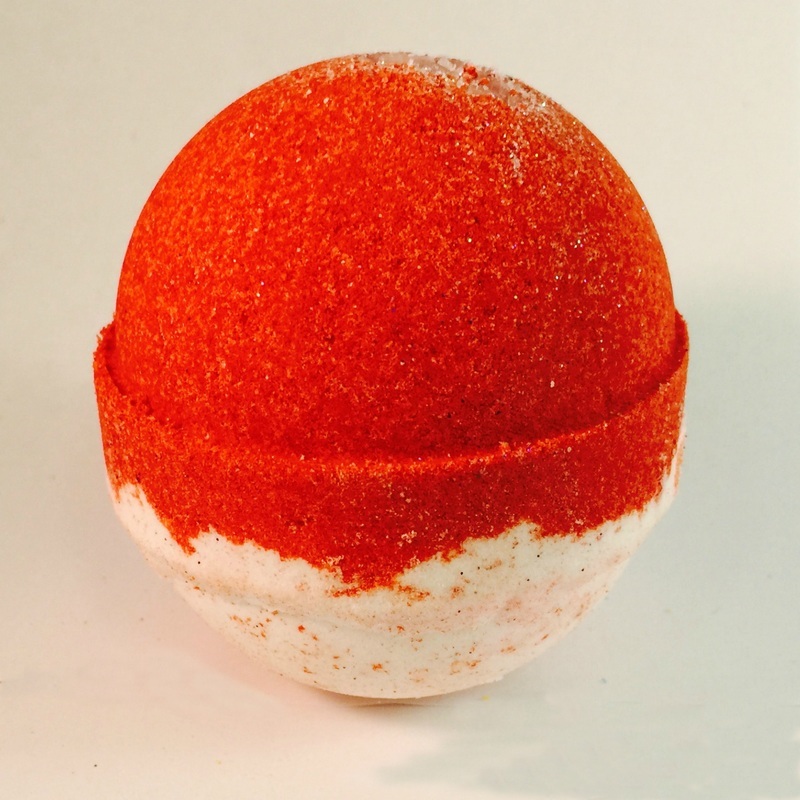 Your bathing experience over the years has varied depending upon where you lived. In France in the mid-18th century people smelled horrible because they bathed very infrequently. Perfume shops were plentiful but mostly available to middle-class and upper-middle-class residents. 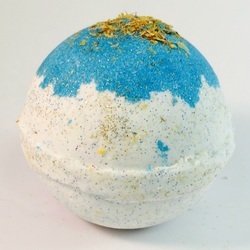 As people became more prosperous in general their bathing habits changed. 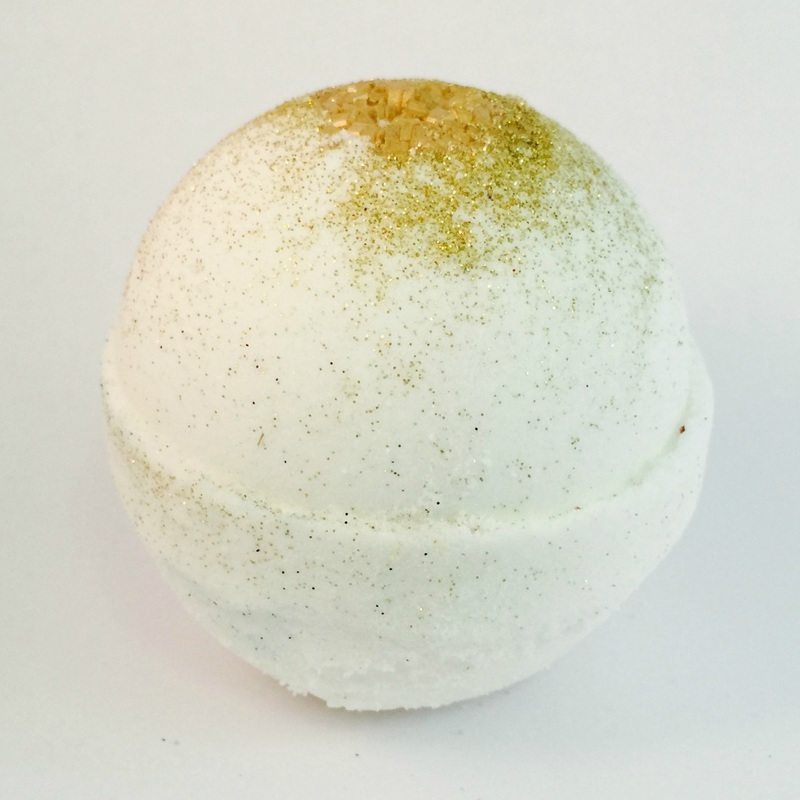 In the colonies people used lice soap to bathe which was generally made from lard or from animal drippings. 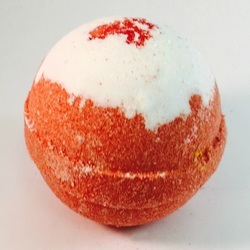 Recently we've had a lot of different developments in the personal hygiene category some of which are extremely fun and very fragrant. 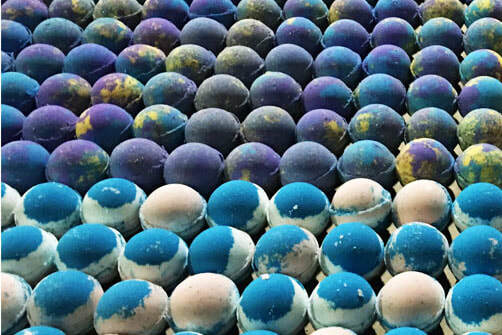 One of the new stores taking advantage of this trend is a company that started in England that is called Lush. 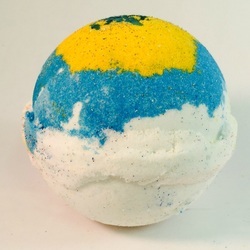 They have really developed some of the newest and most creative ideas for the personal hygiene and the bathing category. 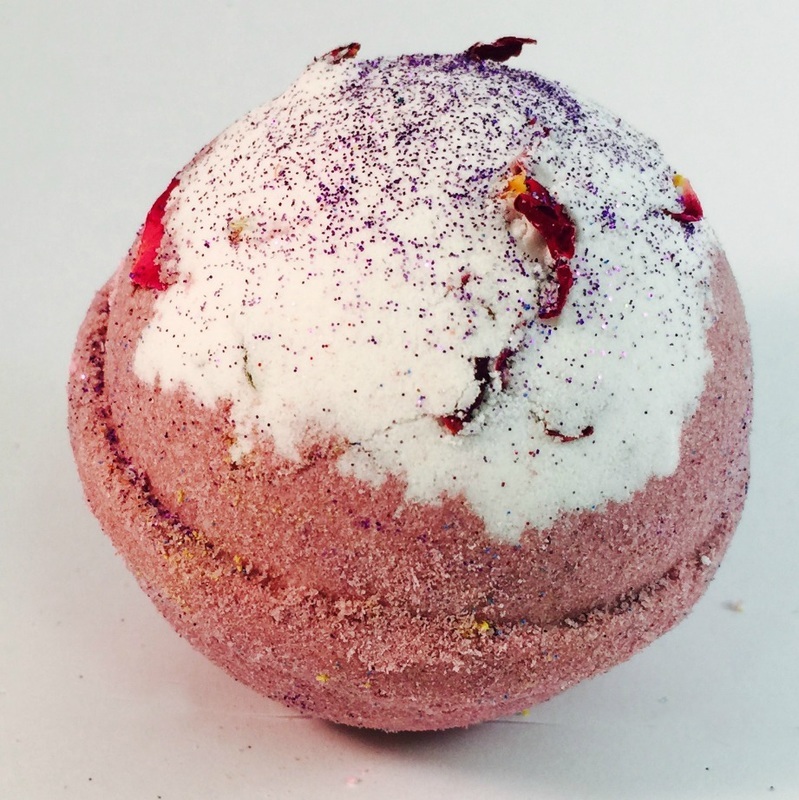 Their most popular item that made them famous is what they call a bath bomb. 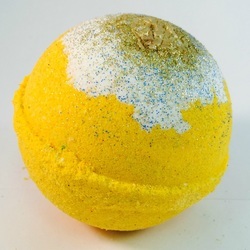 A Bath bomb is a round fizzy ball that you put into your bathtub and it fizzes as an Alka-Seltzer tablet would it is generally several different sizes one is the size of a tennis ball and the other the size of a grapefruit you can use these to have a wonderful bathing experience they are generally colorful and they change the color of your water as well as being quite fragrant. Your own personal taste as far as which fragrances you like will generally determine your appreciation for this item. 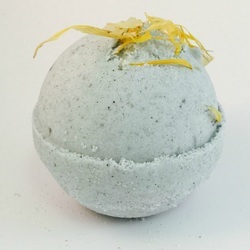 Over the last few years more and more crafters have begun to make of these bath bombs for their own use and to sell at craft fairs. 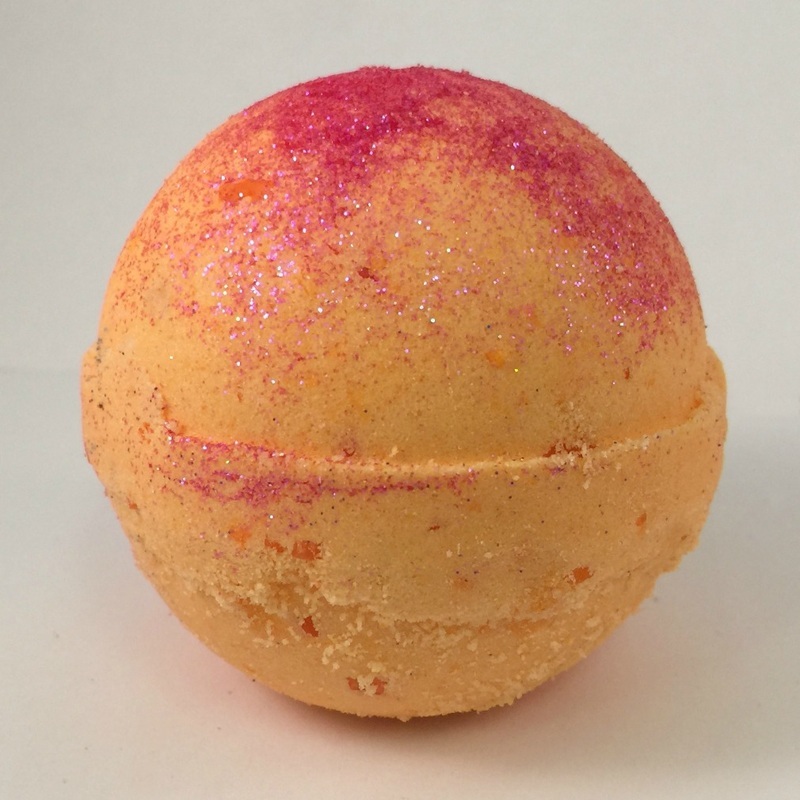 After visiting a Lush store on Armitage Avenue in the Lincoln Park area of Chicago, I was completely addicted to the sensory affects of all of their products including their very large selection of bath bombs. 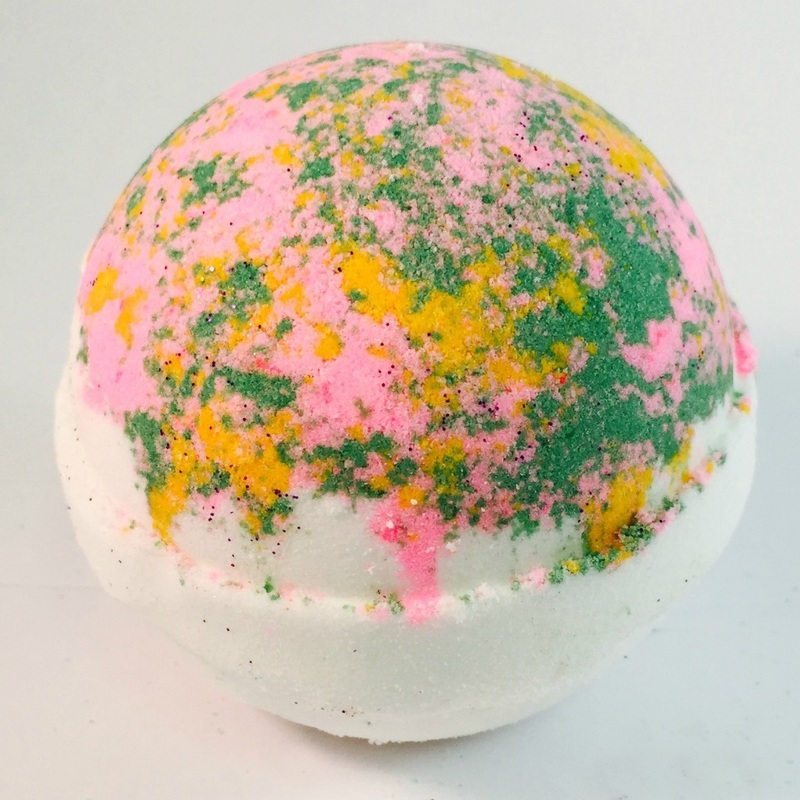 These bath bombs had fragrances that had extraordinarily creative names that were very compelling and very bright and vibrant colors that attracted you to the bins that had these items piled high. 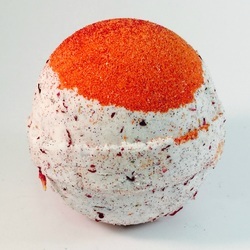 Along the walls they had many other bath and body products that were packaged extremely creatively such as their lotions and jellies which came in containers that reminded you of a Häagen-Dazs ice cream. This creative approach has been very successful for them as they have open hundreds of stores all across the world. 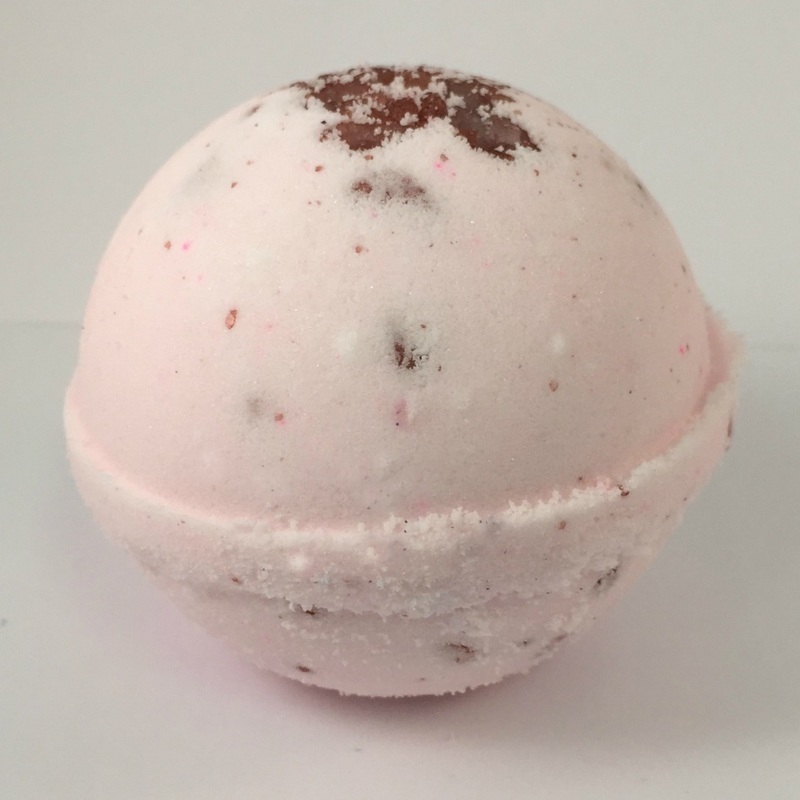 After first visiting the store I became so enamored with what they were doing I decided to make some cheap bath bombs on my own. At first we made them with Christmas ornament molds by hand where each one was pressed individually. 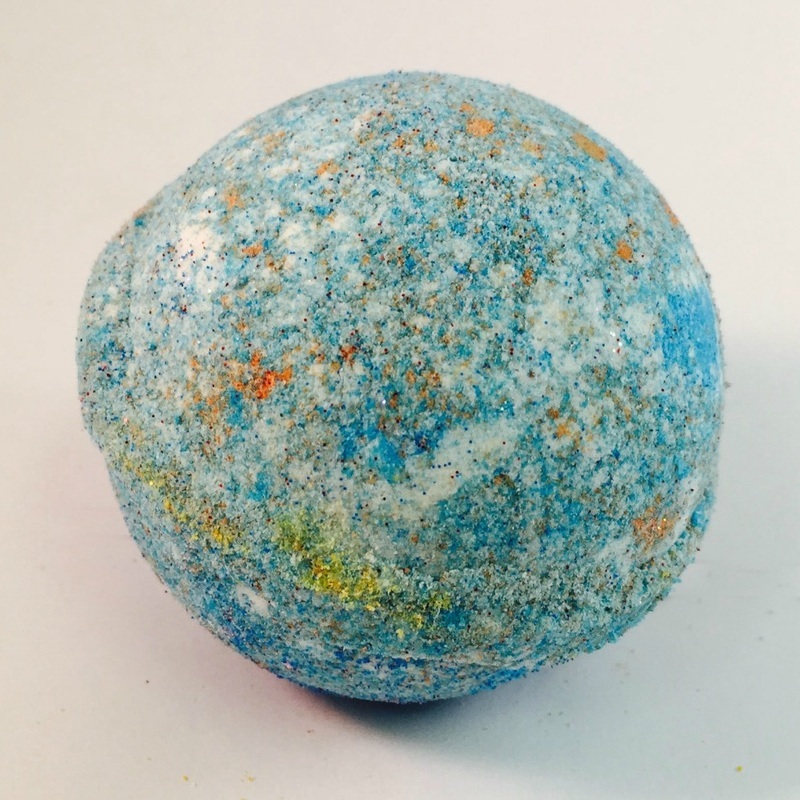 There is definitely a science and a real art to getting this bath bomb to form and stay formed and not fall apart. 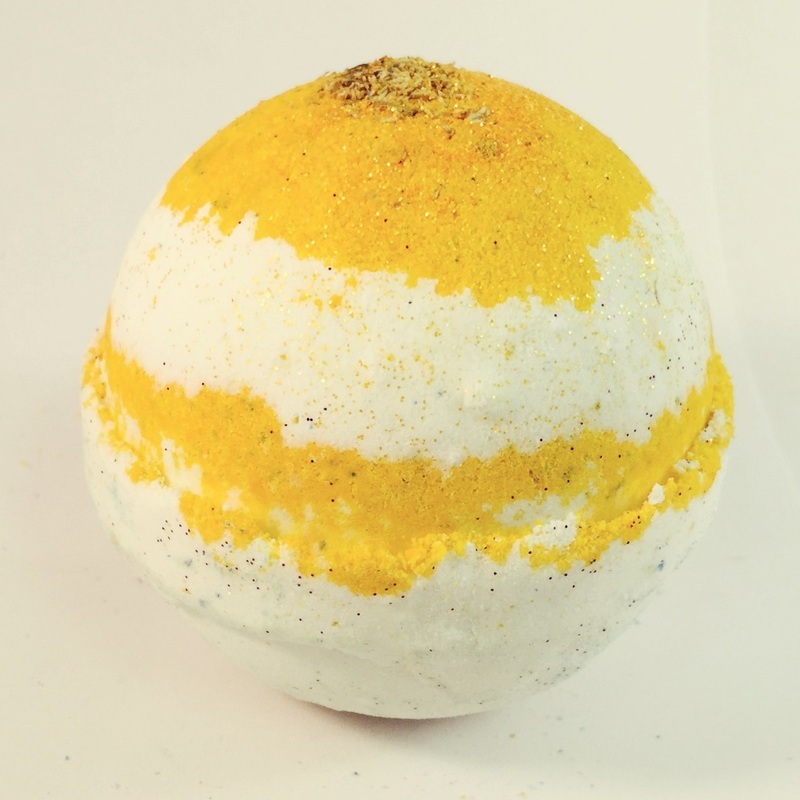 After about a month of trying, and throwing out several hundred pounds of ingredients, we were finally able to make a bath bomb that looked similar to the ones that lush was selling. 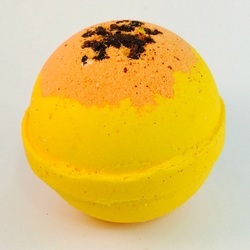 This was very exciting and a great moment as the savings was quite substantial and I was able to use the bath bombs very regularly. 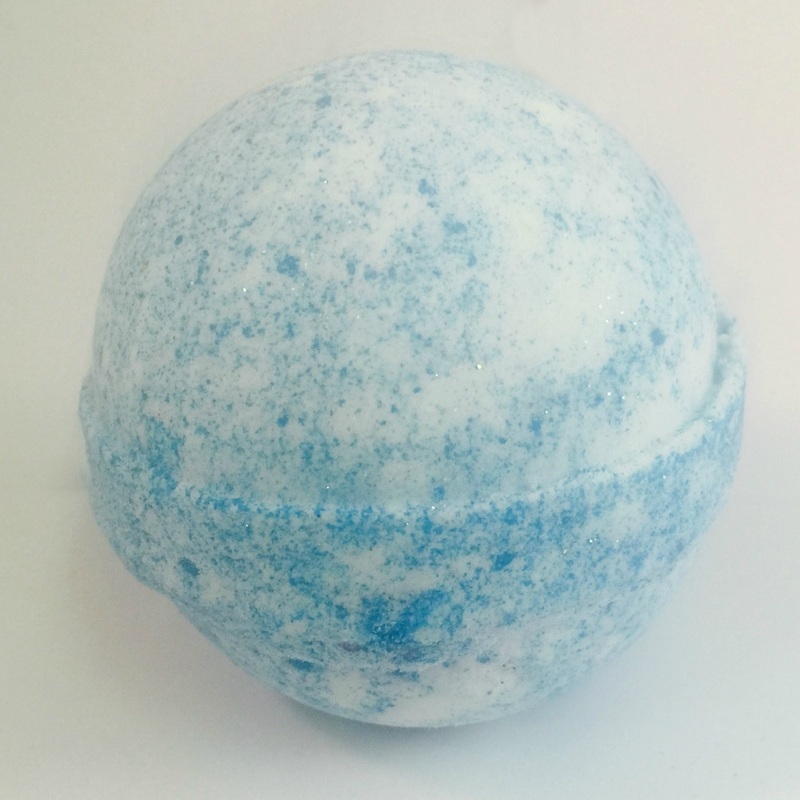 The main two ingredients in any bath bomb are the baking soda, or sodium bicarbonate, and the citric acid. We decided to use, in both cases, premium ingredients that were considered food grade and also kosher. In addition to this there can be other ingredients that will be used in different proportions. These can include oils, water, scents, witch hazel, shea butter and more. Essential Oils can be used in many different combinations and many different percentages depending on the quality and proportion of the main two ingredients. 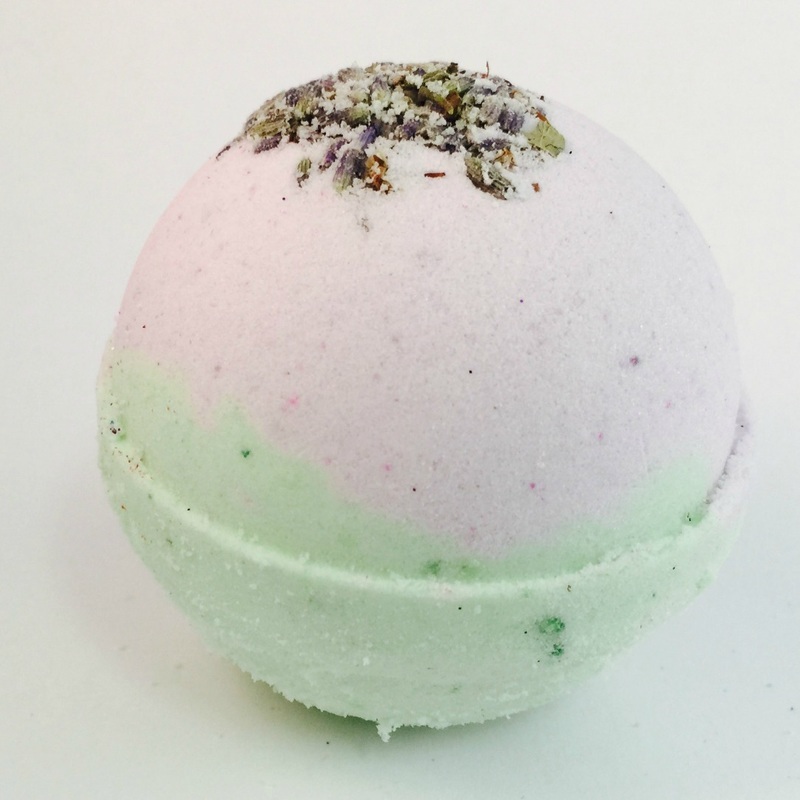 The only way to make the recipe work exactly as you would like it to is to keep experimenting to see how the different types of water humidity and air pressure cause your bath bombs to form. This is the part that takes the hard work this is also the part that takes the a bit of artistic formula constantly until you have it exactly right. 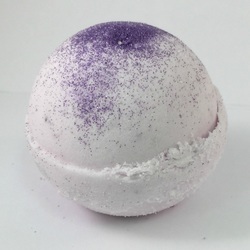 A lot of people were making bath bombs are using different exotic oils as well as the fragrance and or essential oil. 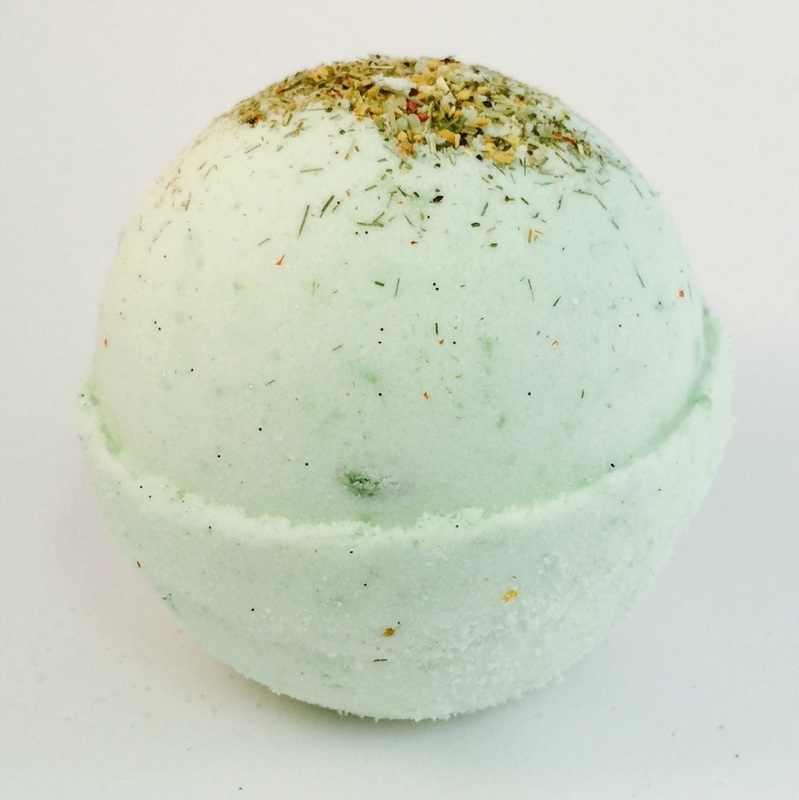 Any liquid oil can be used at the right proportion to make bath bombs. 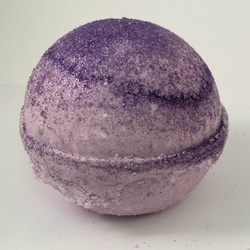 This is one of the ways that you would make your bath bomb completely unique. 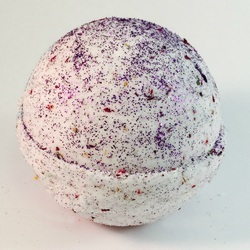 This would be a very good way to try different emollients and see how you like them on your skin and if you're reselling your bath bombs to differentiate your product from other people who are making bath bombs. You will find this very frustrating and very rewarding but I think in the end it is worth the effort. 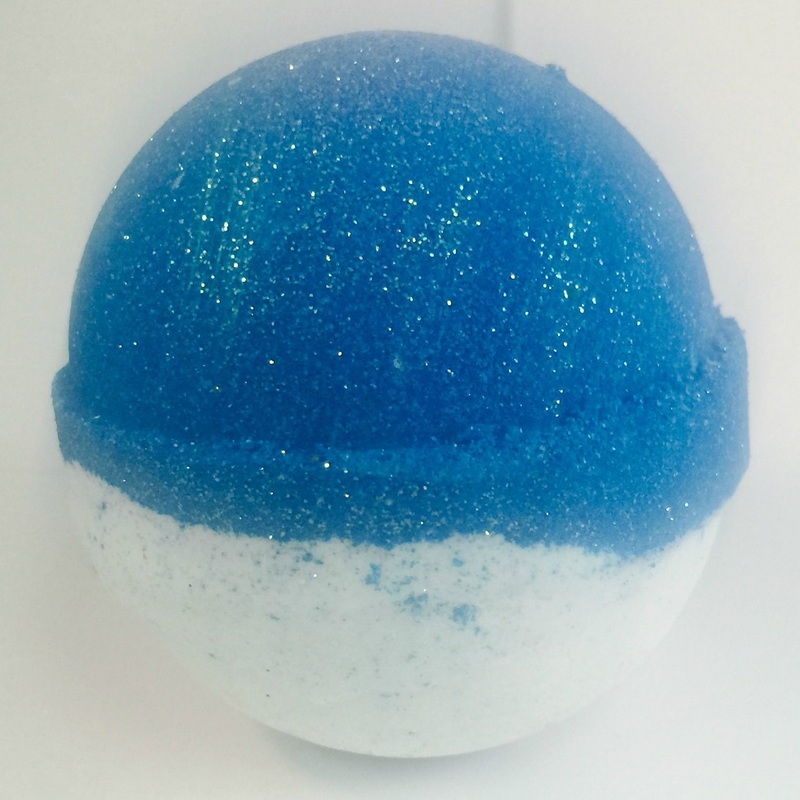 Be prepared to spend some time as I have yet to talk to anyone who has been able to make their bath bombs 100% after several weeks. I'm sure that you will see progress and you will be encouraged to keep up this fantastic hobby. 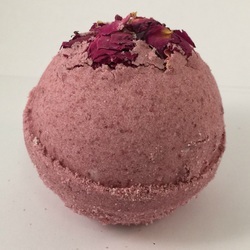 Also, I am seeing a lot of bath bomb makers now who are also adding different herbs and some of them even some more exotic spices to their bath bombs for sent, coloring and therapeutic effects. Apothecary stores years ago would offer all of these different types of things as ways to help people with skin conditions before modern science and modern salves and bombs became available. There is a long history of using some of these items to help people with skin conditions. Just as a reminder never make any promises or claims about your product because the this can get you into hot water as far as local licensing authorities are concerned. 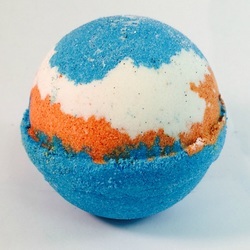 I hope you get a chance to make some of these items and enjoy them. There are many videos available online to help point you in the right direction. 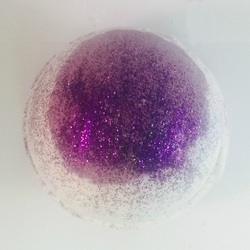 If you go to YouTube and you search how to make a bath bomb you will find hundreds and hundreds of very generous people who are offering their services and their time to show you how they do it and some of the issues and problems that they encounter when they are first trying this new hobby. I hope that you get a chance to watch some of the better ones which you can generally find by the quantity of views which is provided by YouTube as a way to see how many people have watched the video. The responses to the video itself this will save you a lot of time in the long run as you will be able to skip a lot of the problems and steps that I have when I first started. I wish all of you guys good luck trying this new hobby and I hope that you are able to enjoy this as much as I have. 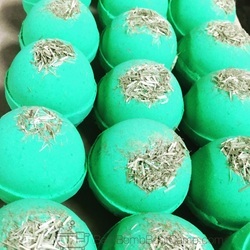 A few ideas about the technical aspects of making this type of bath product as I said earlier the main two ingredients are baking soda and citric acid. Generally they are provided in the composition of two parts baking soda to one part citric acid. There are many formulas or recipes where cornstarch is added at a lesser percentage. These are generally mixed together as the in dry ingredients before you add any of the wet ingredients. 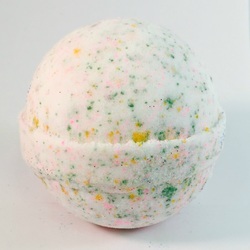 There is a reaction to the dry ingredients when the wet ingredients are added it is known as an acid base reaction. 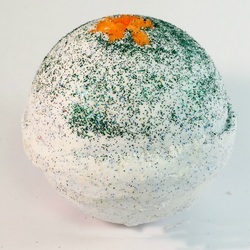 The citric acid and the baking soda or sodium bicarbonate tend to liquefy and become chemically entangled with one another this accounts for the hardness of the bath bomb. 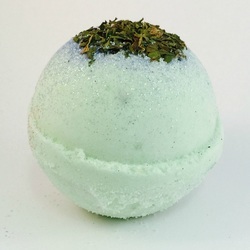 There is a saponification reaction also that produces a salt, or as we know a soap, as part of this process even though it is not known as a typical soap. 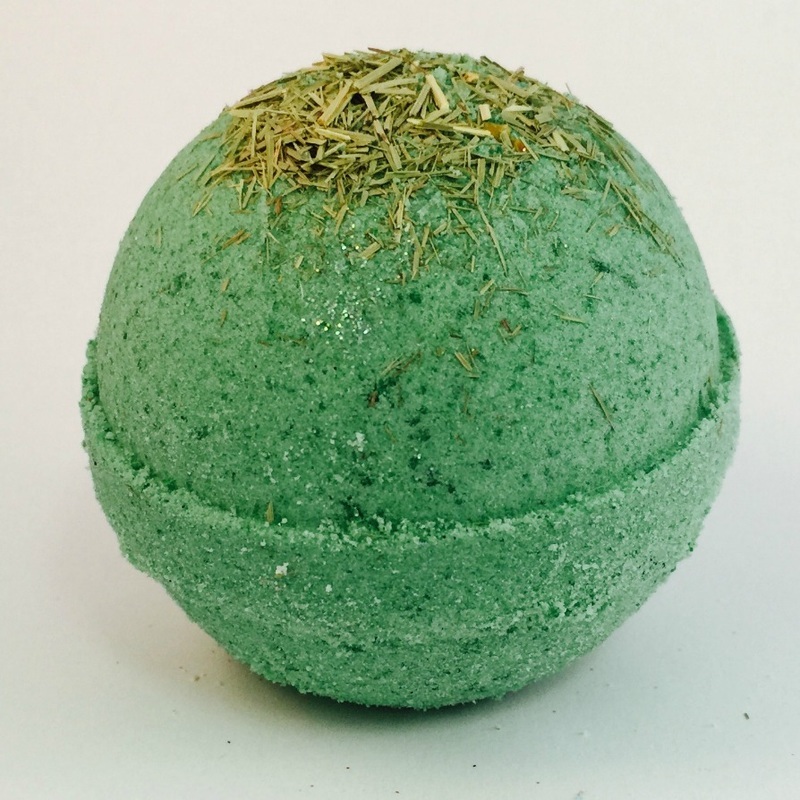 When essential oils are in the mix there is another reaction that leaves glycerol and fatty acid combination to the bath bomb. These are technical aspects of which I'm not completely familiar with but you might want to be aware of this. 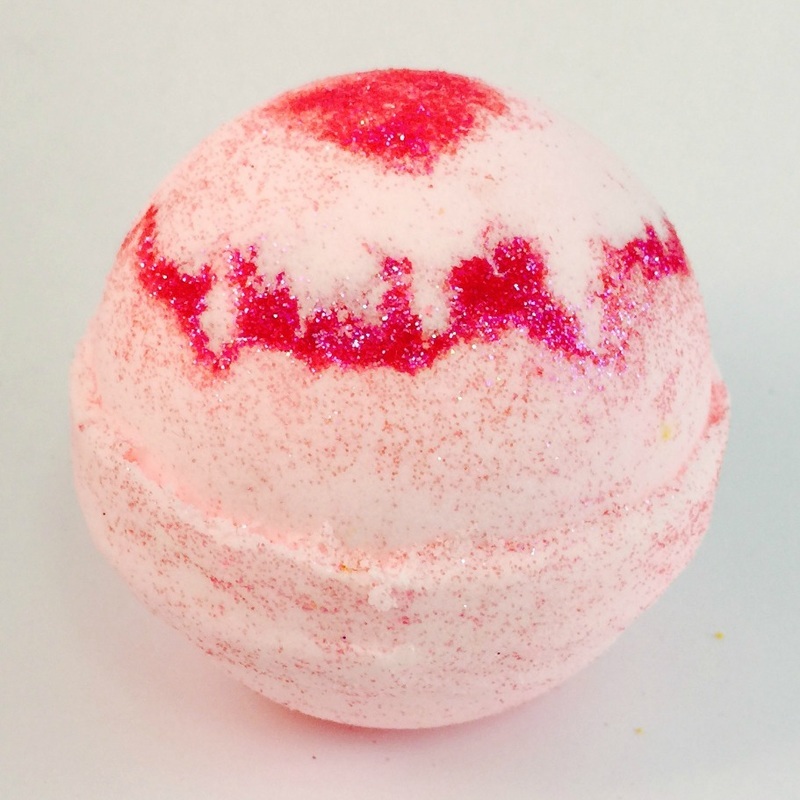 Other ingredients can include fragrance oils to make a pleasant fragrance. 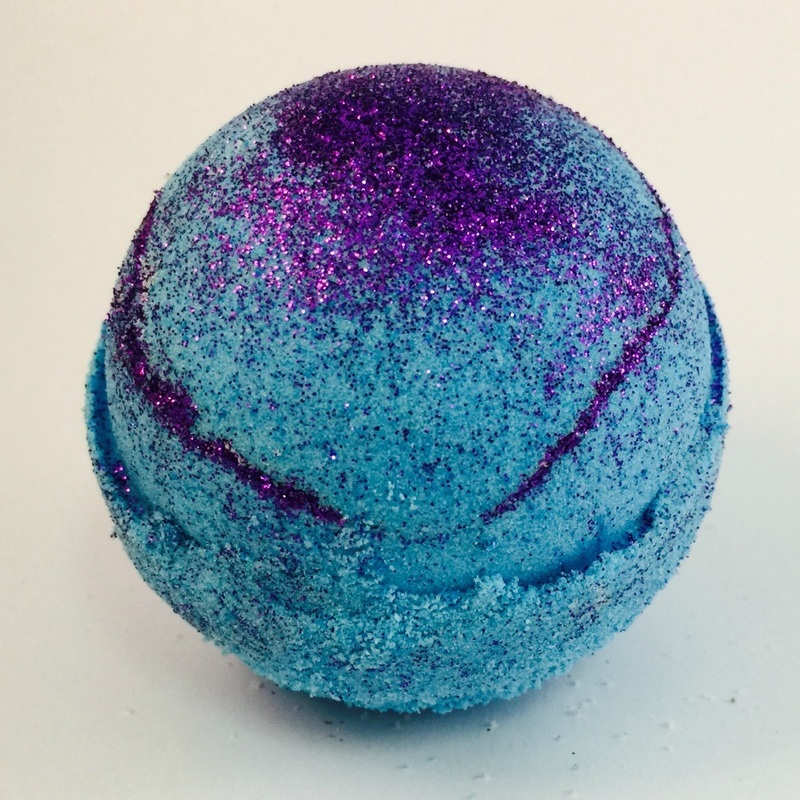 Also, though not very popular and somewhat controversial, sodium laurel sulfate is added to give your bath bomb a more bubbling effect. 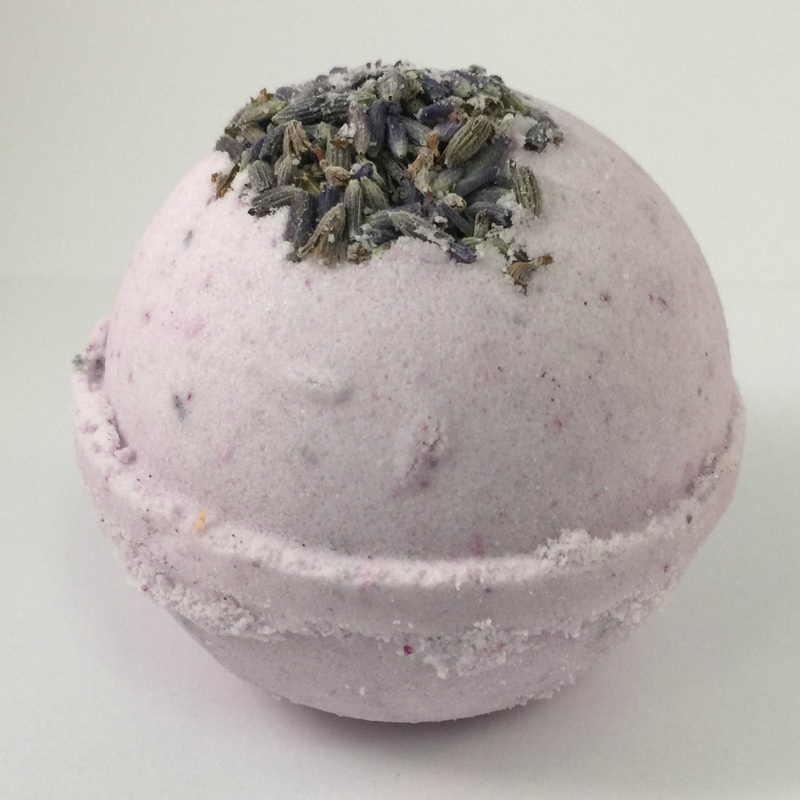 When you do this you cannot really call your bath bombs natural item as this has been shown by some to be an item that is carcinogenic. 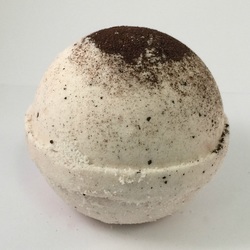 After you make your bath bomb it is best to let it sit out overnight for 24-hours to harden. Some people have different procedures by which they might leave them in the refrigerator or they might even cool down some of their ingredients before they mix them. 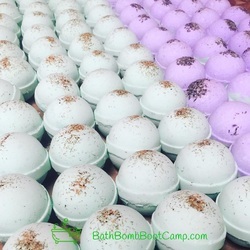 Everybody has to figure out how it works best in their area one of the main culprits for causing any type of issue with bath bomb making is your local humidity level. 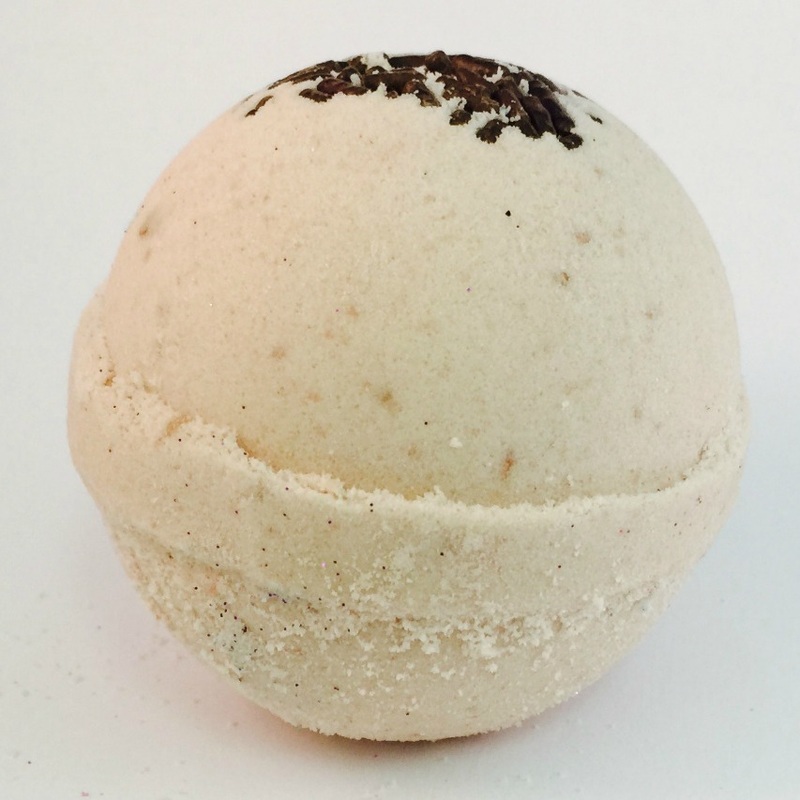 So if you're making bath bombs in Florida your percentage of ingredients is going to differ from somebody who is making them in an arid area like Colorado. There have been no known health concerns related to your two main ingredients. Though depending on the type of scent and die you use be sure to check with your supplier for any issues with these two items. This is where most of your problems would come from as far as push-back from customers who may have been doing some research on their own about what they would like to use on their own skin. 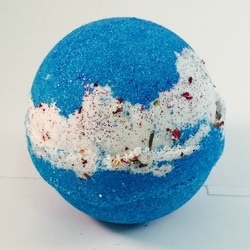 I have never recommended any products for toddlers or infants so if you get an inquiry from a customer about a specific item made for toddlers or infants I would highly recommend that use it just to your potential customer that this is not a good idea as it is especially fraught with legal ramifications. 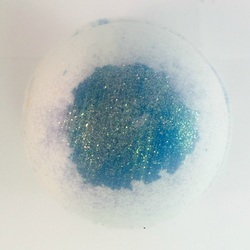 ​Our supplier of cheap bath bombs click here. 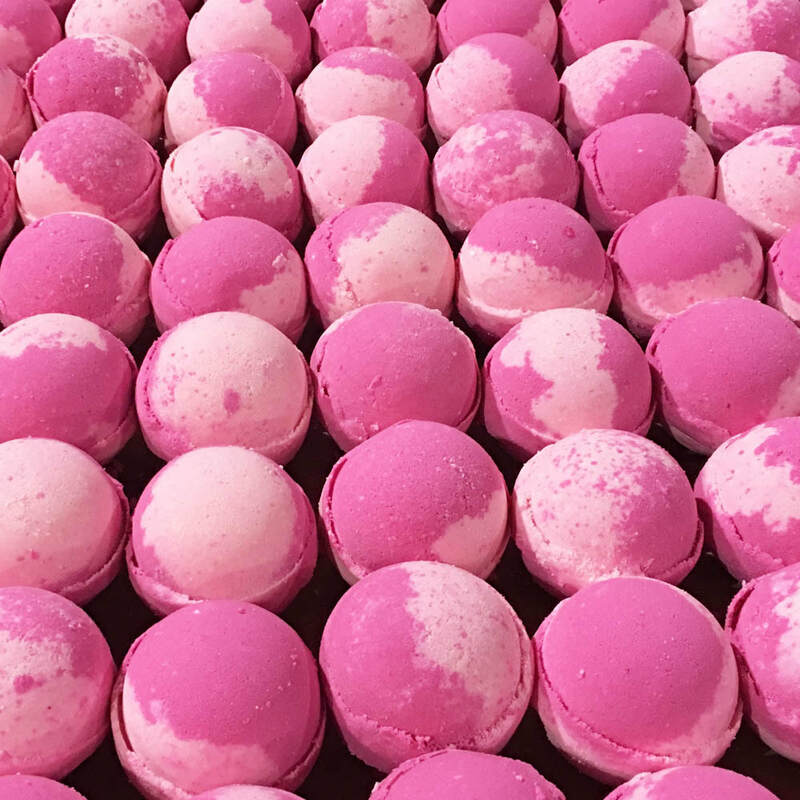 Our bath bombs are approximately 4.5oz each. 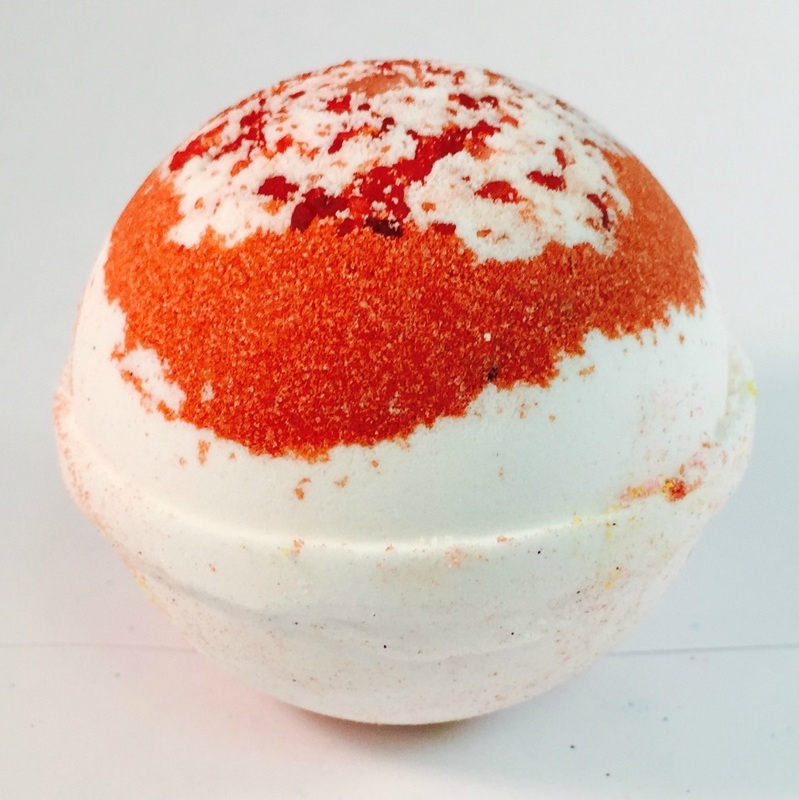 Here's a 2000lb bath bomb for comparison because why not!